National Council for Teacher Education (NCTE)- A statutory body of the Government of India established for planned & coordinated development of teacher education system. Pharmacy Council of India (PCI)-A statutory body of Government of India established to regulate the Pharmacy Education. A pharmacist can register under the Pharmacy Act and pursue the Profession and Practice of Pharmacy. 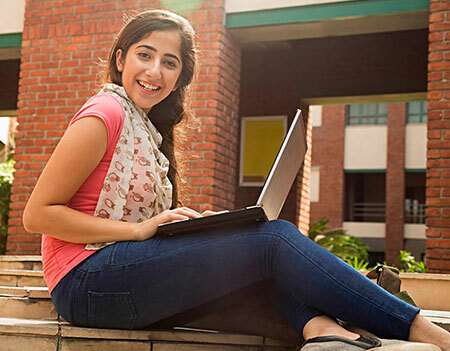 AICTE was established on 1945 to plan and control technical education in India. As the time passed the council has grown big spanning over different departments, such as UG Studies in Engg. & Tech., PG and Research in Engg. and Tech., Management Studies, Vocational Education, Technical Education, Pharmaceutical Education, Architecture, Hotel Management and Catering Technology, Information Technology, Town and Country Planning. To organize, plan and functioning of these departments AICTE developed nine bureaus. 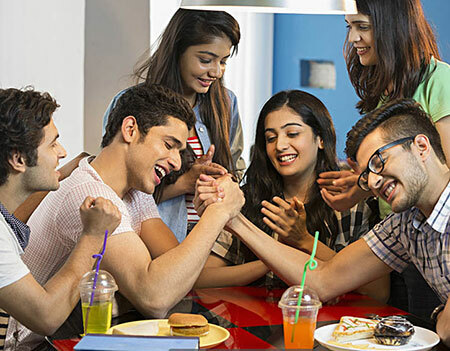 In this era of Globalization when the world has become a Global village we feel that Indian students should get global exposure so that they become abreast of the latest technological development of the world. We strongly believe that International Collaboration has become a key element in globalization strategy. 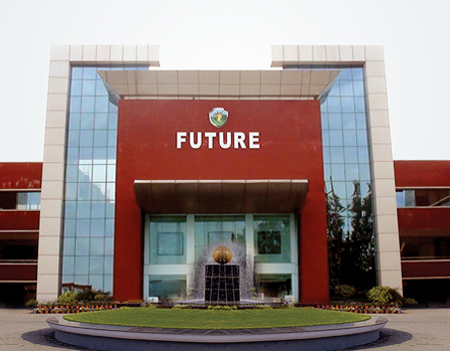 F.G.I provides opportunity to students who are ambitious to have an undergraduate / post-graduate degree from foreign university through its unique international tie up programme. The division of Global Outreach has developed relationships with reputed Universities and Colleges around the globe for student and faculty exchange, development programmes and International Internships. For that F.G.i has signed MoUs with Ulster University.